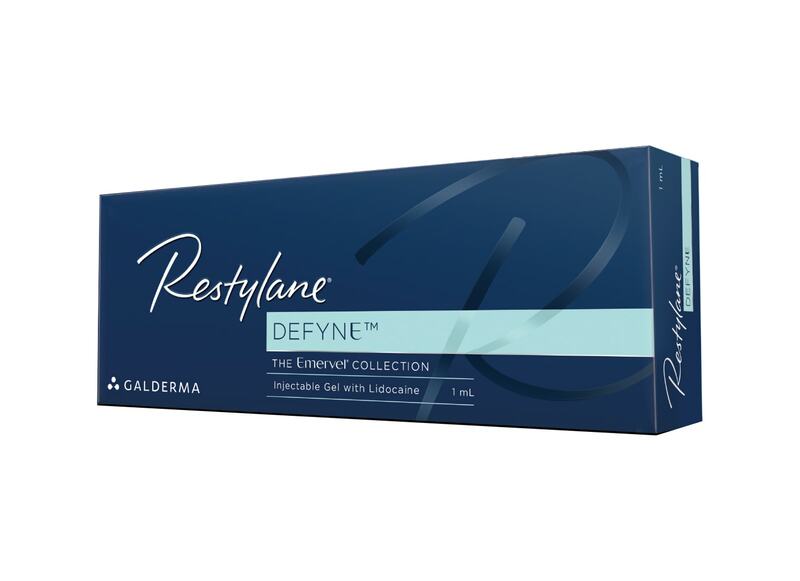 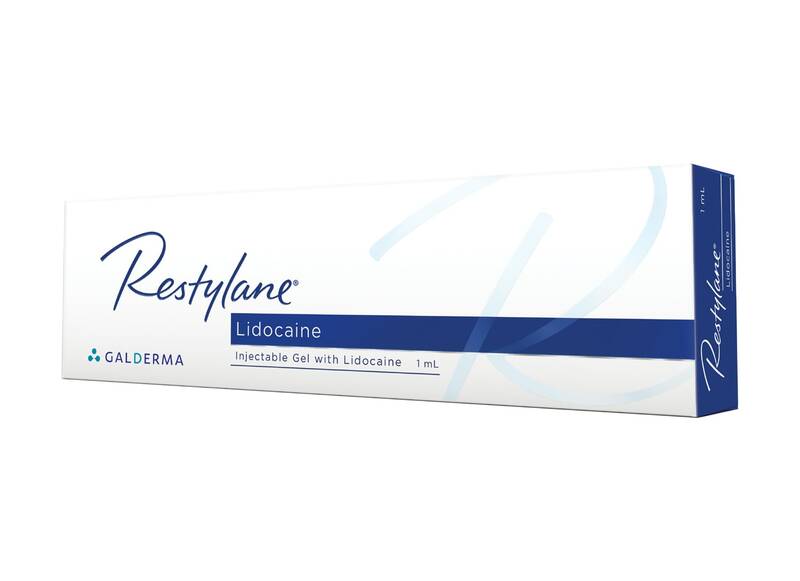 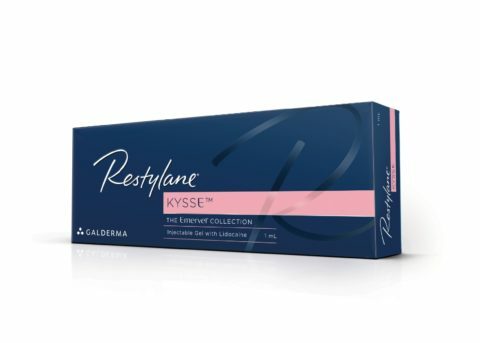 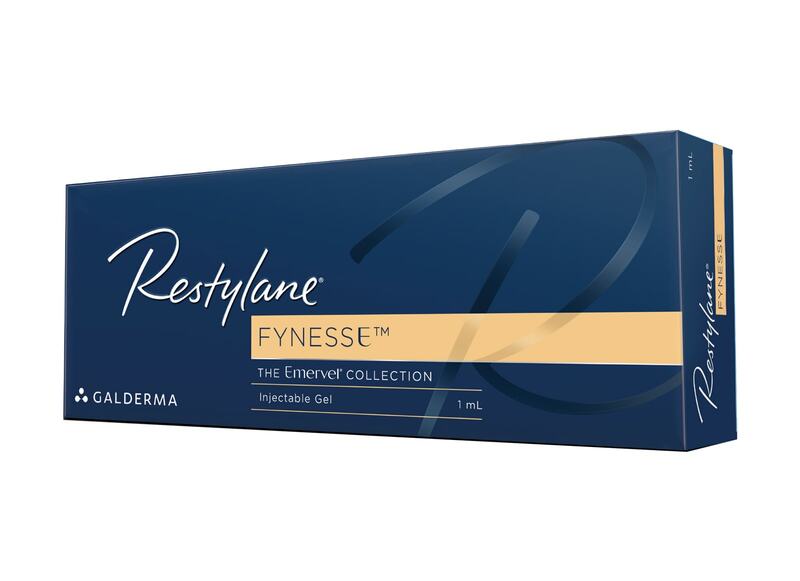 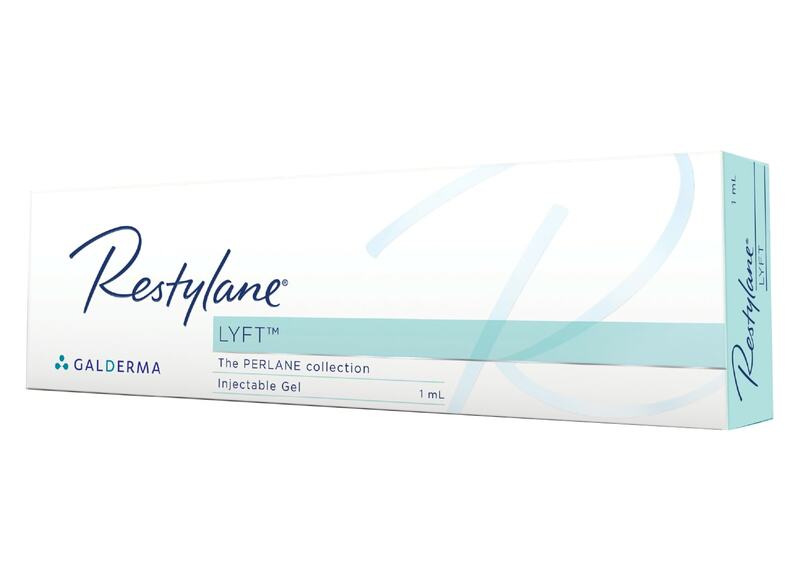 Restoration of youthful appearance with Restylane - Restore. 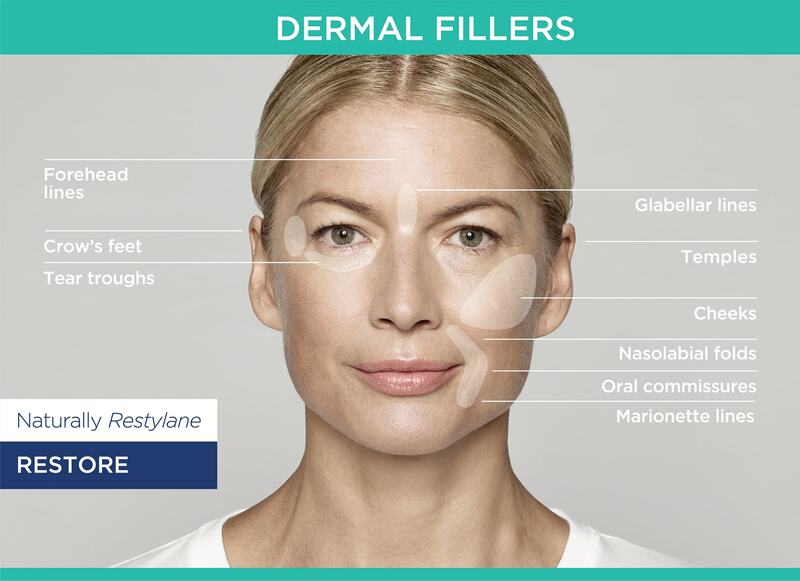 An enhanced appearance with Restylane - Enhance. 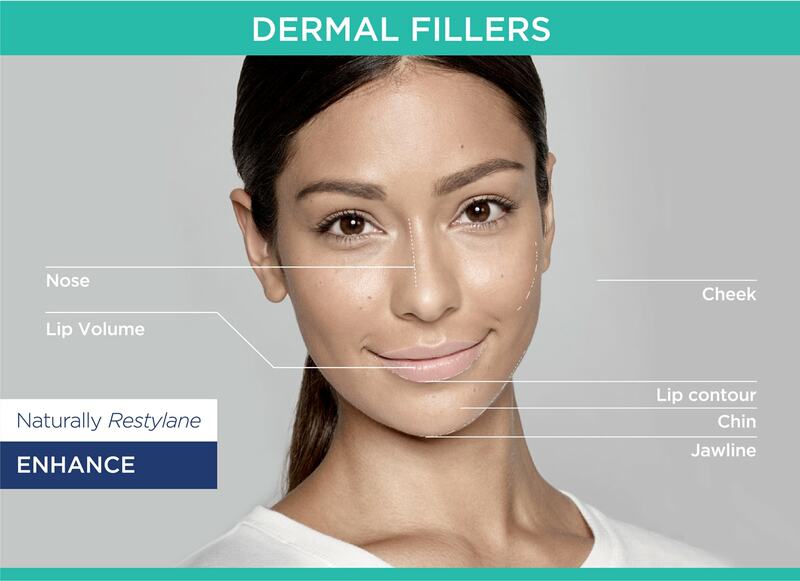 The duration of treatment effect depends on many factors, such as the structure of the patient’s skin, lifestyle, age, the degree of perfection demanded by the patient and the injection technique of the practitioner. 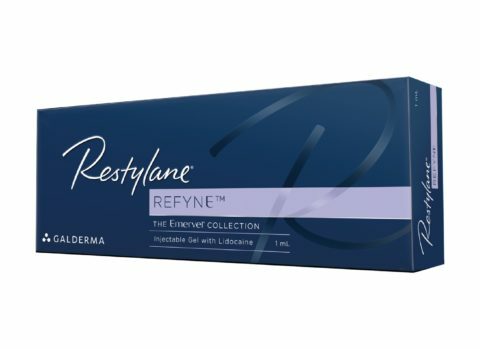 For the treatment of lines, wrinkles and folds: follow up treatment is required after 6-12 months. 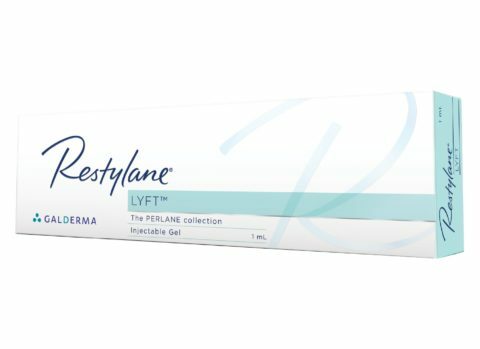 For lips treatments: follow up treatment is required within 6 months.